Photos of some of Cuba's most renowned musicians. 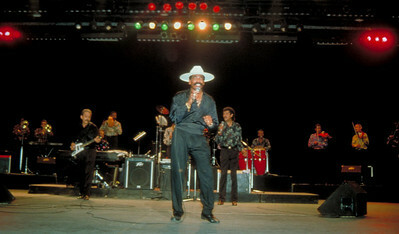 "El Medico de la Salsa," performs in Havana, Cuba. 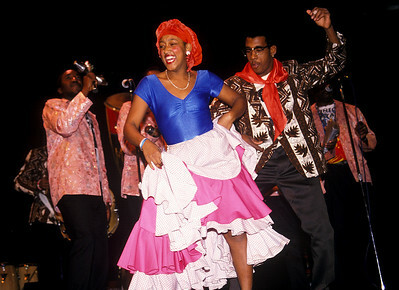 "Clave y Guaguanco," traditional musicians, perform in Havana, Cuba. Vannia Borges, popular Cuban singer from the group "Bamboleo" poses in Havana, Cuba, for the cover of Rythmn Music Magazine. 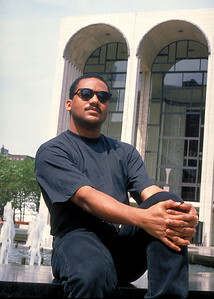 Cuban jazz musician, Gonzalo Rubalcaba, poses at Lincoln Center in New York City. 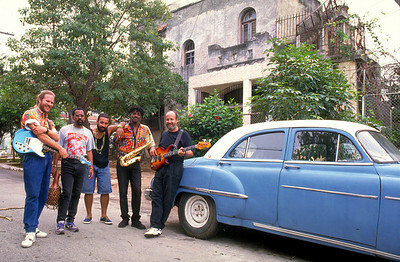 Cuban musicians, “La Calle Band,” perform in Havana, Cuba. 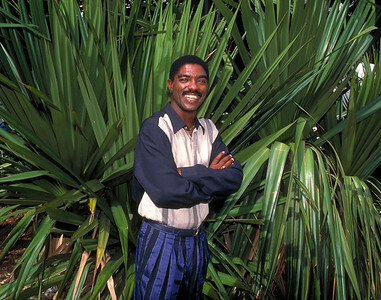 Lazaro Ros, Cuba’s foremost "Akpwon", traditional Yoruban singer who calls the Gods and Goddesses, is shown in Guanabacoa, Cuba. 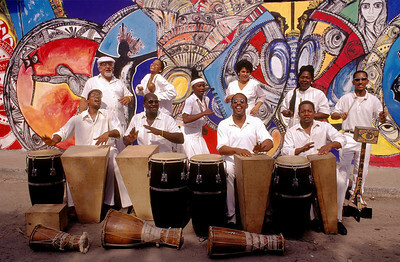 "La Mezcla," Cuban music group, in Havana, Cuba. 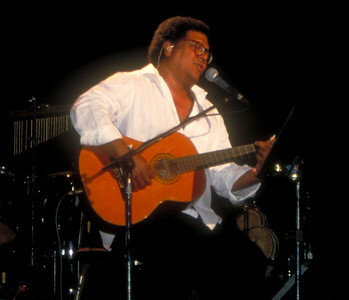 Pablo Milanes, Cuba's legendary singer and songwriter, performs in Havana, Cuba. 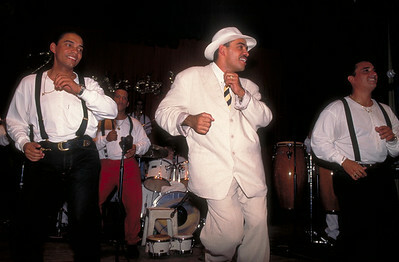 Los Van Van, Cuba's legendary salsa group, performs in Havana, Cuba. 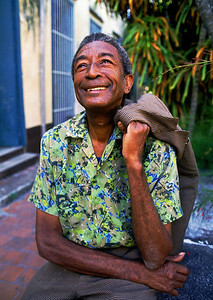 Monolito, Cuban singer, in Havana, Cuba. 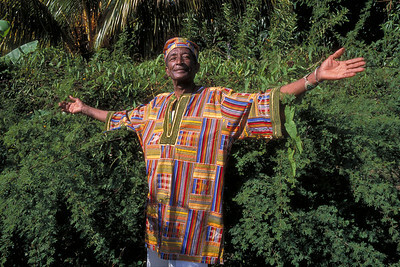 Lazaro Ros, Cuba’s foremost "Akpwon", traditional Yoruban singer who calls the Gods and Goddesses, is shown in the Santería Museum in Guanabacoa, Cuba. 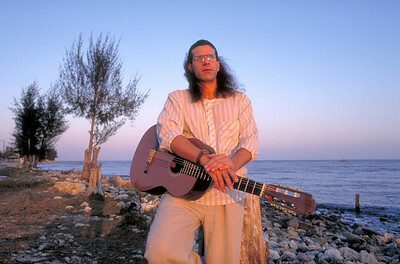 José Angel Navarro, one of Cuba's foremost guitar players, in Cuba. 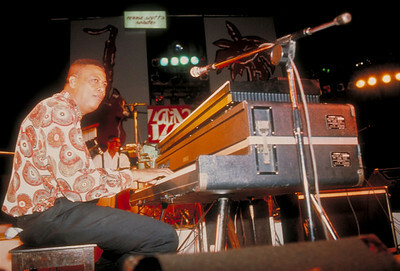 Chucho Valdés, Cuba's legendary Jazz pianist, performs in Havana, Cuba. 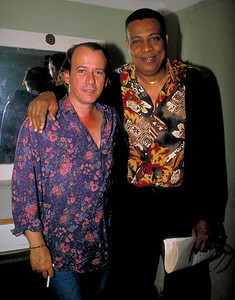 Chucho Valdés, Cuba's legendary Jazz pianist, backstage with legendary singer/songwriter, Silvio Rodriguez at the International Jazz Festival in Havana, Cuba. 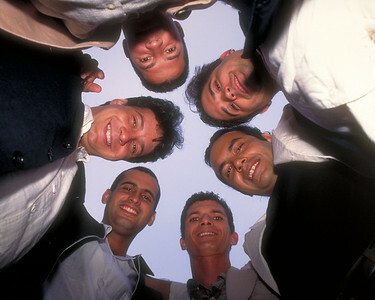 Vocal Sampling, Cuba's famous a cappella group known for their adaptations of traditional Cuban salsa music, son, and Rhumba.